HOORAY! 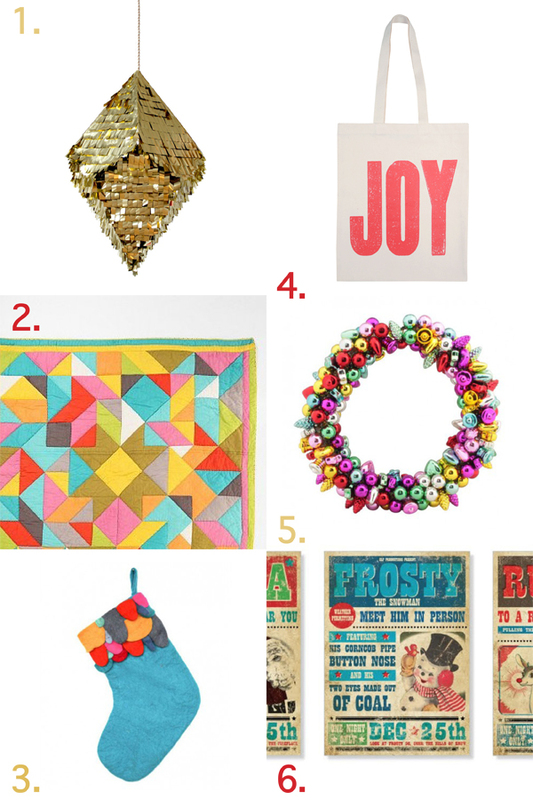 Our Christmas Gift Guide is here! 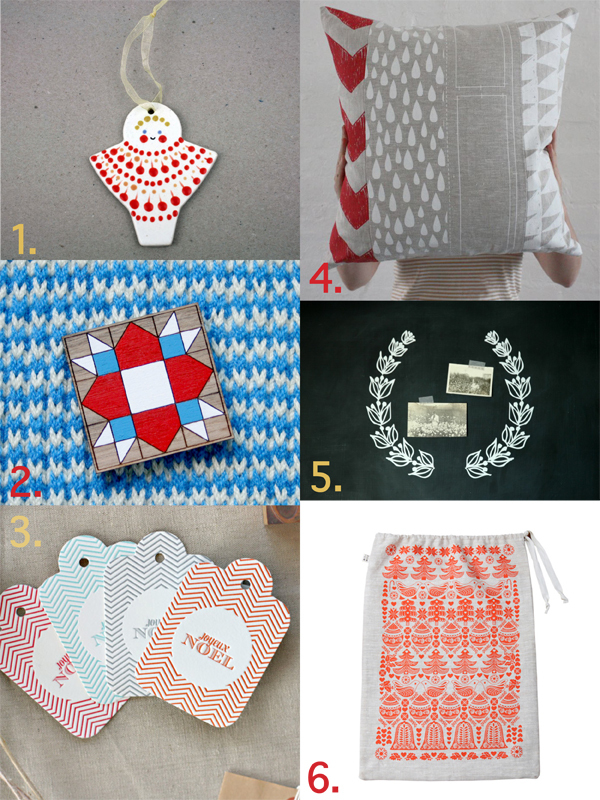 With only 1 month to go until Christmas, we have gathered some pretty great guest contributors to share their top 6 favourite indie design around the theme Christmas Decor to help get you in the festive mood, from both Australia and around the world. 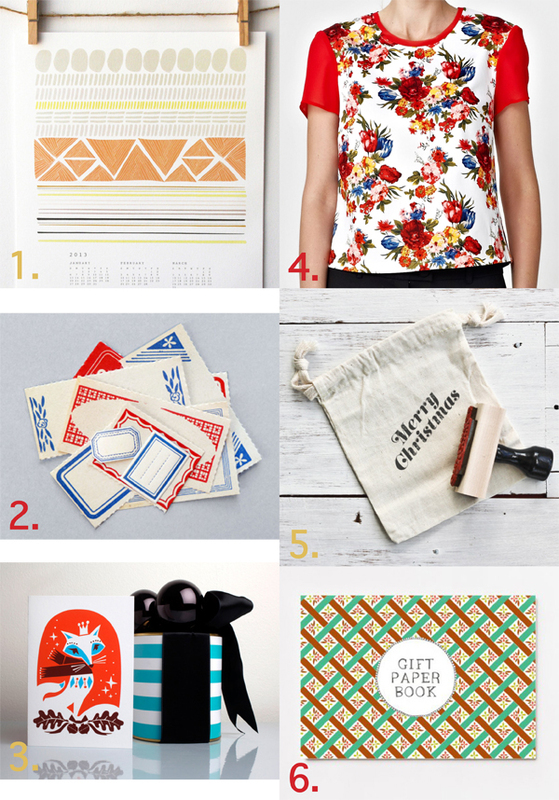 Our guest contributors have scoured their favourite online shops to bring you the below – Enjoy! 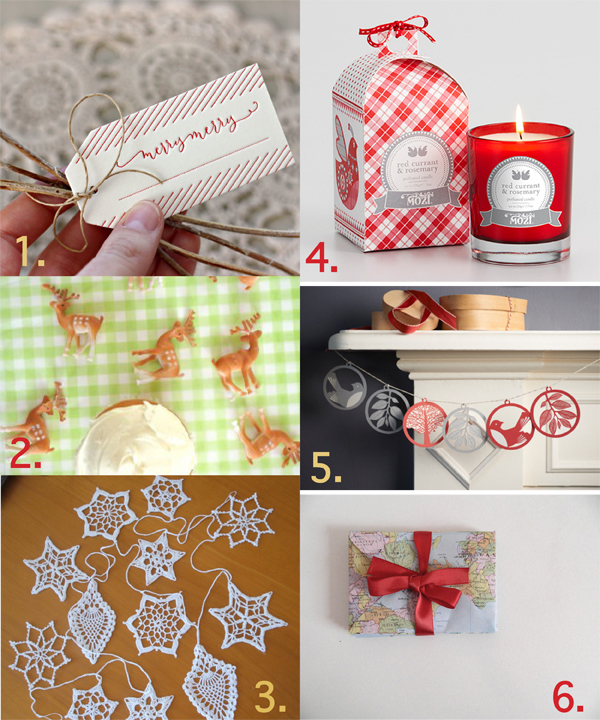 Beautiful gift guide! 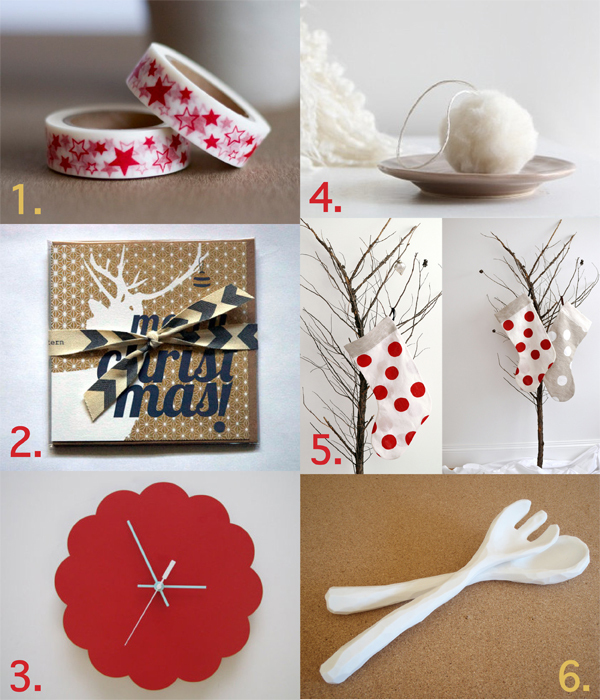 I can’t decide which items I like the best, I love all of them!